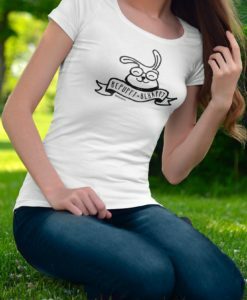 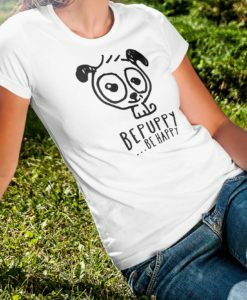 Scoop neck t-shirt for women who love dogs! 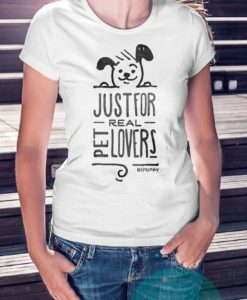 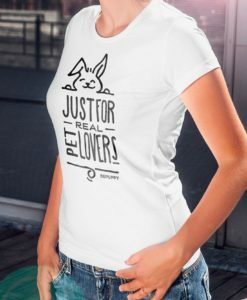 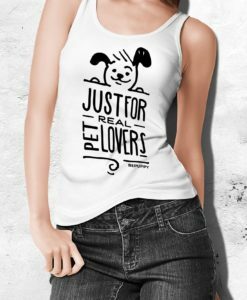 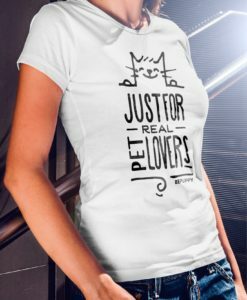 Tank tops for women, just for real pet lovers! 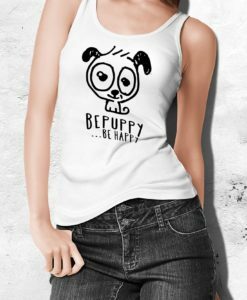 Women’s tank tops bepuppy be happy!